Wonderful story and cast! Totally enjoyed it! 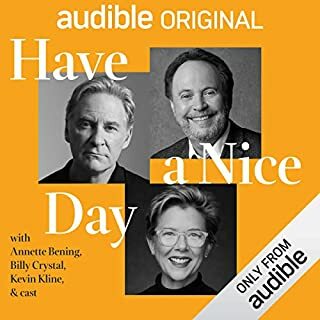 It was the cast that initially captured my interest - Billy Crystal, Kevin Kline and Annette Bening!! As expected, the performances were fantastic not just from them but from the entire cast. It was the story that caught me up and I was sorry to see it end. Well written and touching with the right amount of humor. Well done! 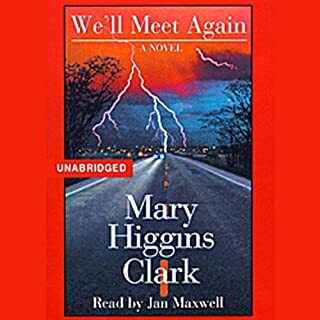 At the heart of Mary Higgins Clark's stunning new novel of suspense is a brutal murder: that of Gary Lasch, a respected and successful young Greenwich, Connecticut, doctor and hospital and HMO head. He was found dead at his desk at home, his skull crushed by a blow with a Remington bronze sculpture, a prized piece from his art collection. The news strikes Greenwich society like a thunderbolt - as does the news that Molly Carpenter Lasch, the doctor's young wife, has been arrested for her husband's murder. Overall, this was a good mystery and I liked the twist at the end. Jan Maxwell does a great job narrating but someone in editing should have done a better job moving from one chapter/section to another. Multiple times the transition was so choppy with one section ending and the other coming in right on top of it. The first few times I backed up feeling I had missed something. The interview at the end was interesting and I enjoyed learning about her writing process. While I appreciate her interest in the medical field, it's starting to feel like most of her books have that theme. Time to move on!